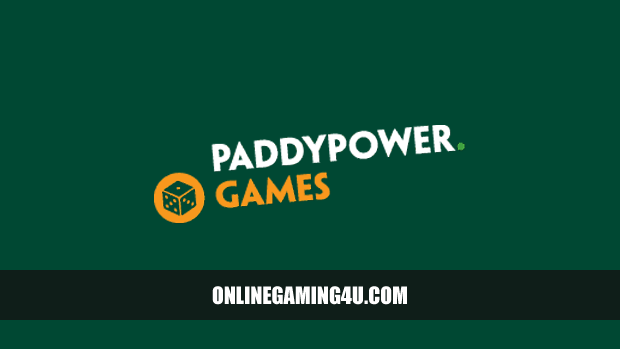 Join Paddy Power Games; deposit £10, play with £40 and get 30 free spins. Paddy Power Games is like the arcade arm of Paddy Power, and new players can now get 30 free spins on Daily Jackpot Slots. This new offer can be used on Paddy’s Daily Jackpot games and each free spin has a cash value of 20p. Note: Players must have a mobile phone to claim the free spins. 1. Join Paddy Power using the button below. 2. Opt in on the website. 3. Supply a mobile phone number. 4. A text message will be sent to your number with a validation code. 5. Enter the code and receive the 30 free spins. Spins can be used on selected games only. The list of eligible games are listed below and can be found in the Daily Jackpot category on the Paddy Power Games website. 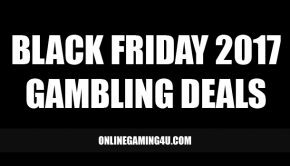 This offer is only available to players in the United Kingdom or Ireland and over the age of 18+. A current active mobile phone number is needed. 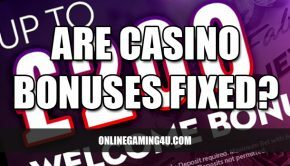 Free spins must be used within 10 days of claiming the deal or they will expire. T&Cs apply, see website for full details. 30 free spins added to accounts verified by SMS. 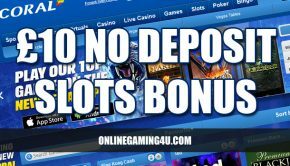 x 25 wagering requirements on matched bonus (deposit £10+ £30 bonus). Selected games only.